So my 31st birthday was great. 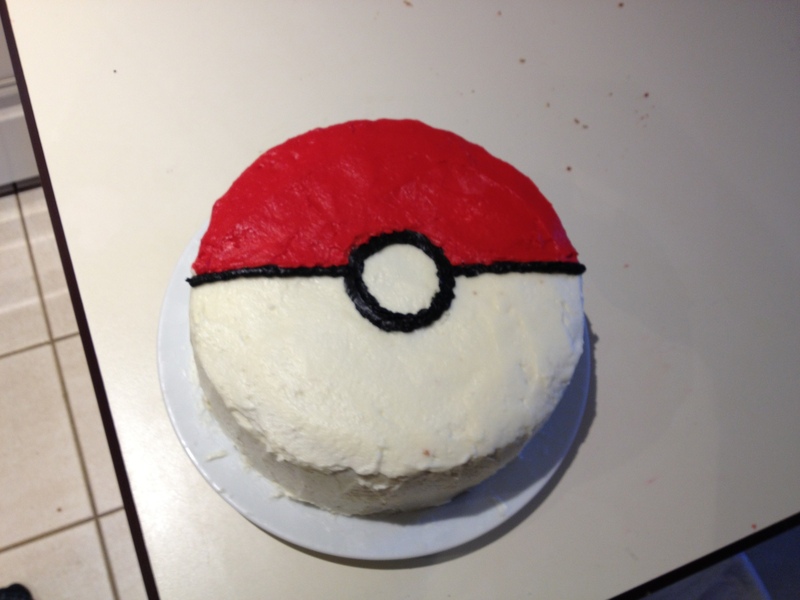 Got a Gamecube controller adapter for the Wii U, had some 8 player smash battles, and my wife made me an awesome Pokemon cake! So one of the items I have been working on on the side for PiPlay is a remote controller option. I have the backend working. A daemon sits on the Pi as a virtual keyboard (using udev) waiting for a specific HTTP request which is then interpreted and issued a keypress. It’s really cool to see in action, but ugly as all get out. This is why I am asking if anyone has any iOS design / dev experience, I would love to chat with you and hopefully work together on this as an open source project. I’m going to say this outright: I like Python For Kids better. That said the examples used are lots of fun, and the audience will probably enjoy writing and expanding on the included code.